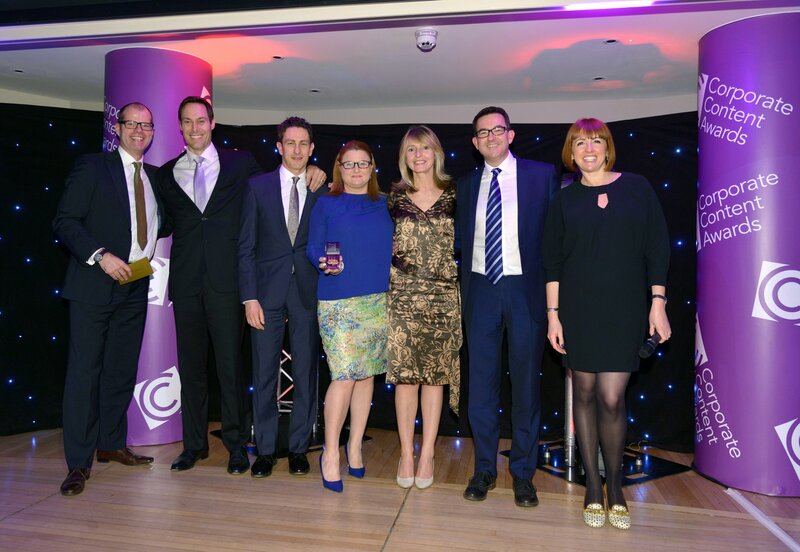 We attended this year’s Corporate Content Awards on Wednesday 7th February 2018, and are delighted to announce we won gold, scooping Best Use of Content in a Live or Experiential Setting! 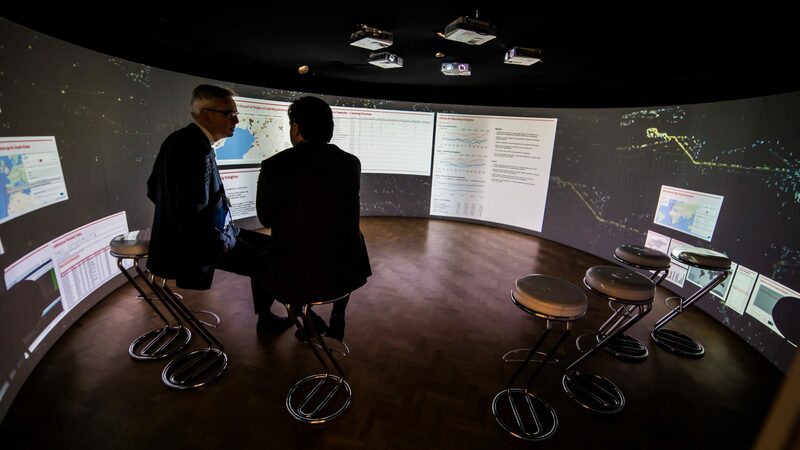 The award recognizes our work with clients S&P Global Platts in the development of the Platts Insights Zone – a 360-degree immersive content experience that brings to life S&P Global Platts’ connected thinking across data, news, insights and analytics. The awards, run by Communicate Magazine, celebrate the best in creative content, corporate storytelling and communications, and recognises the role content has to play in carrying out business objectives.